A beautiful and a peaceful home is everyone’s dream. A beautiful and neatly decorated house shows the ambience of the place much better. We have delicate decorative units. It might break. By bringing in use corner wall units support us to keep decorative items safe in the house. 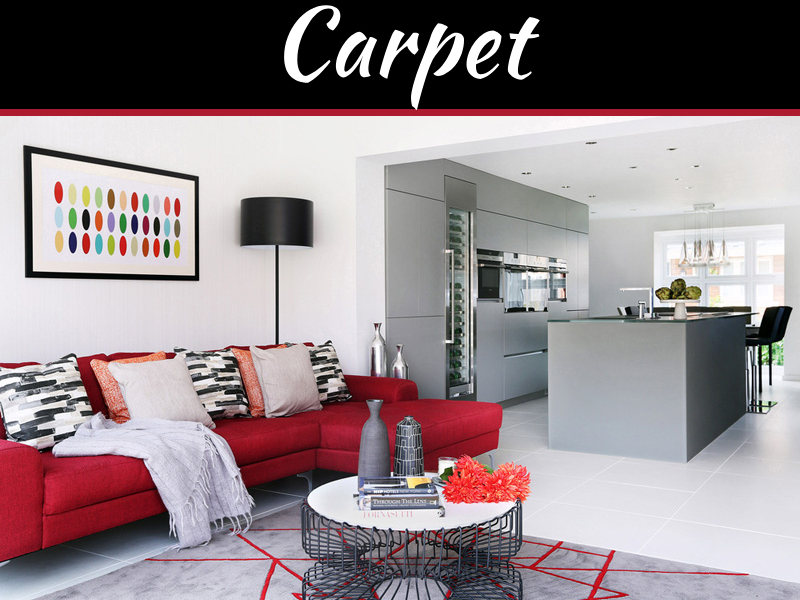 Selecting the units which would look perfect in the room also help in getting the room look ravishing. 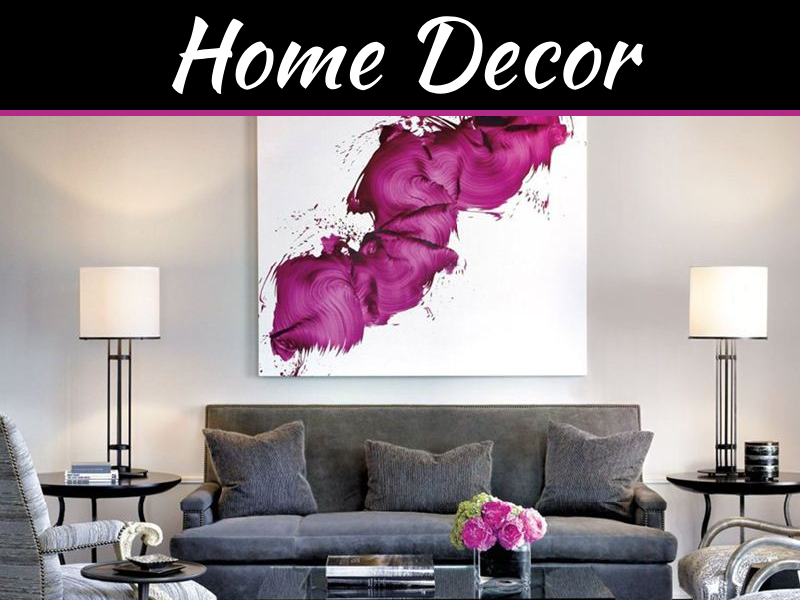 Decorative items like collectibles, china dolls, vases, pots, trophies, cutlery etc. can be placed in cabinets. It doesn’t only substitutes a functional unit, but it also looks beautiful. The greatness of decorative items gets pretty much enhanced when they are placed in a well designed cabinet. 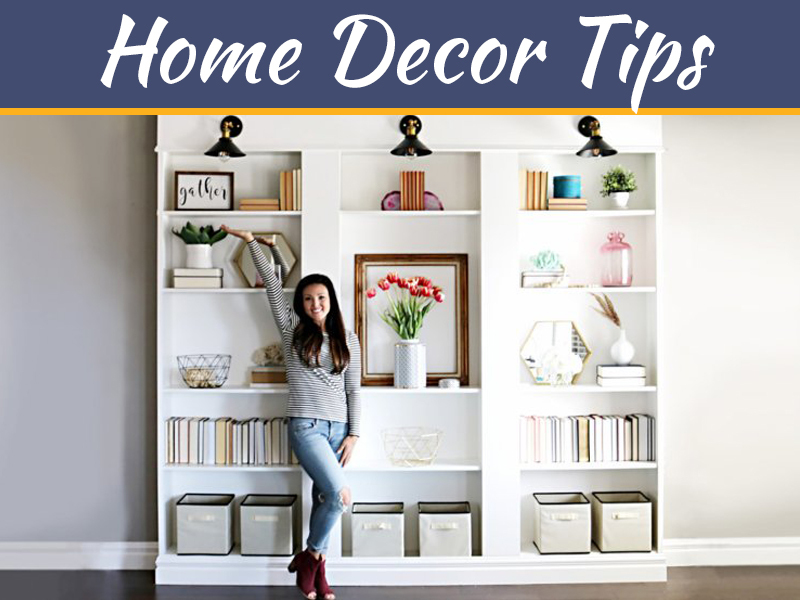 A variety of furniture companies bring out beautiful wall units that would fit appropriately and perfectly in that house also making the collectibles and show pieces look beautiful. 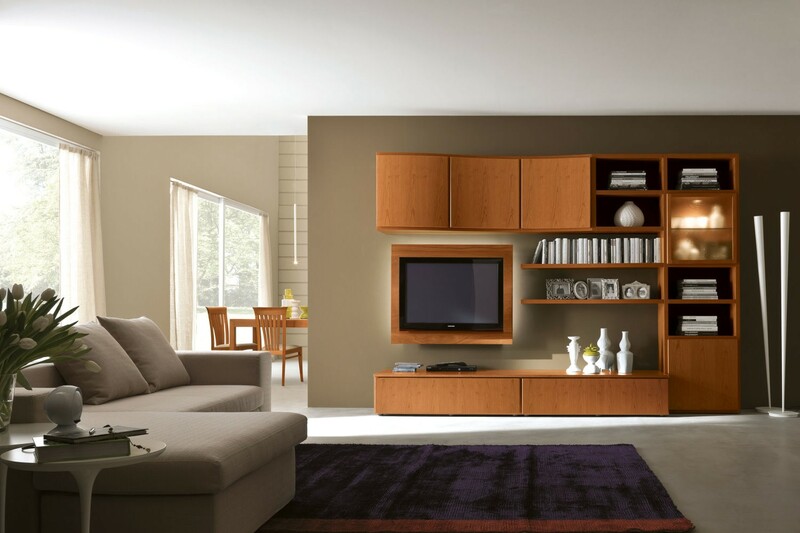 Units brought from well known furniture companies give cabinets with style and right quality of glass as well as wood. These units are with multiple numbers of shelves too. These units are of different types. The types are traditional, Gothic and contemporary and corner. Traditional type would match with the house with an antique look, which is made of carved wood, beautiful finished mirrored backs. The most loved and demanded collections are highlighted definitely. 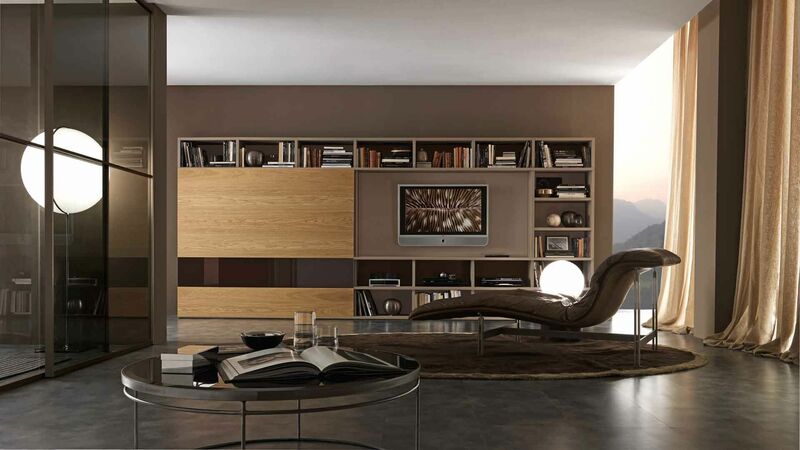 Contemporary cabinets are graciously impressive with fine, sharp and stunning defined lines as well as edges. These types of cabinets have a variety of finishes and also are very well crafted. Corner cabinets show off show pieces, collectibles and even within a pretty conservative space. Thus because of their small dimension or size they help in increasing the space. Wall cabinets help in the display or look of collectibles by not using the space of the room. They can also be hung on the wall as well as on any height. They usually have a mirror on the behind to provide a traditional view as well. The units are available for the use of storage of CDs and DVDs. It has a number of shelves; we can also add more and remove the shelves in accordance to our preference. 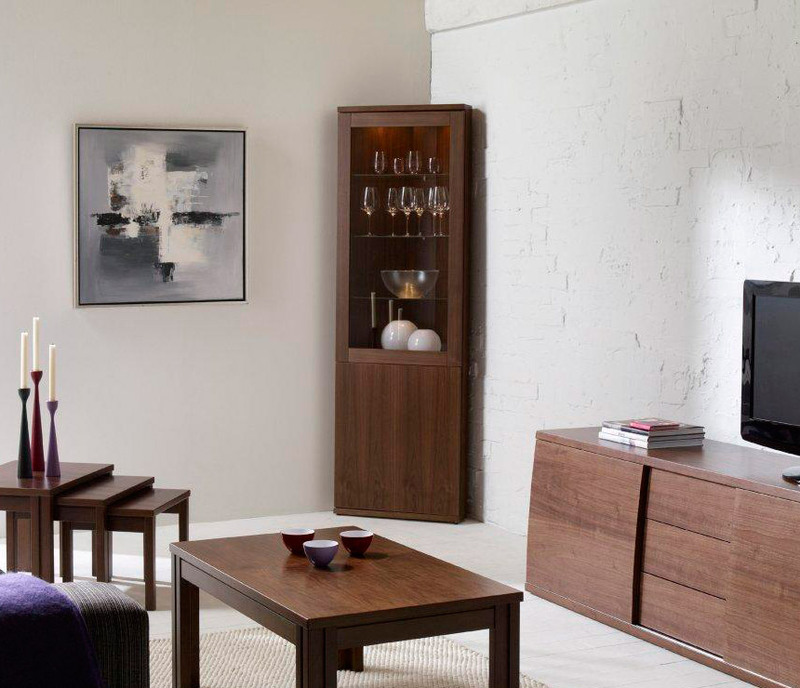 A pretty good wall unit can also be made of Hardwood providing a good furniture-grade finishing. It can also be given an ebony and oak finishing. 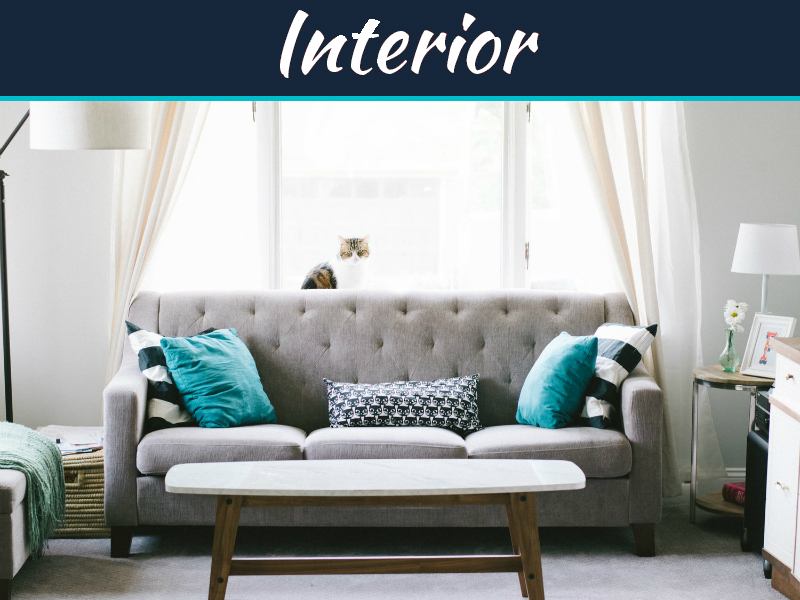 Hi, I was browsing on the net and came across the wall unit at the top of this page – the one with the two coloured rectangular fixed wall units. Can you email me more details?